Jeff Hawley accepts the TEC honor at the 34th annual NAMM TEC awards on Jan. 26. 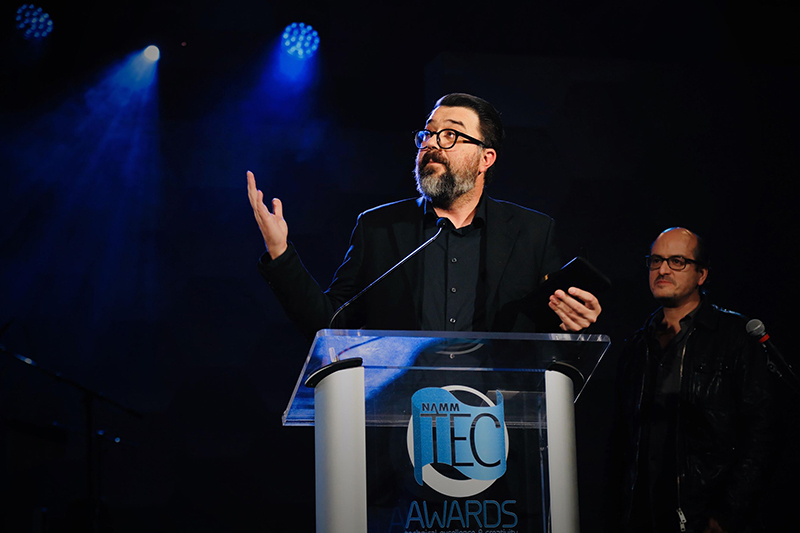 ANAHEIM, CA – Allen & Heath was among the technical achievement winners at the 34th Annual NAMM TEC Awards held in Anaheim, California on Jan. 26. 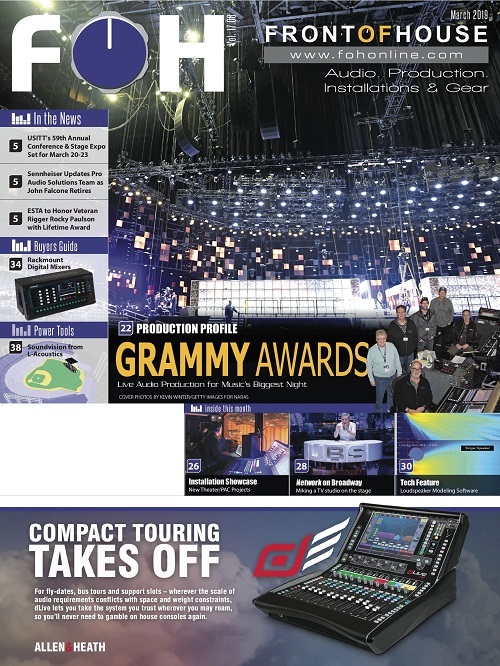 Capturing top honors in the Small Format Console Technology category with its SQ Series mixers, the UK-based manufacturer has received 23 nominations in a number of different categories at the NAMM Foundation’s yearly industry gala since 1993. Jeff Hawley, Allen & Heath USA marketing manager, is pictured here accepting the TEC award. 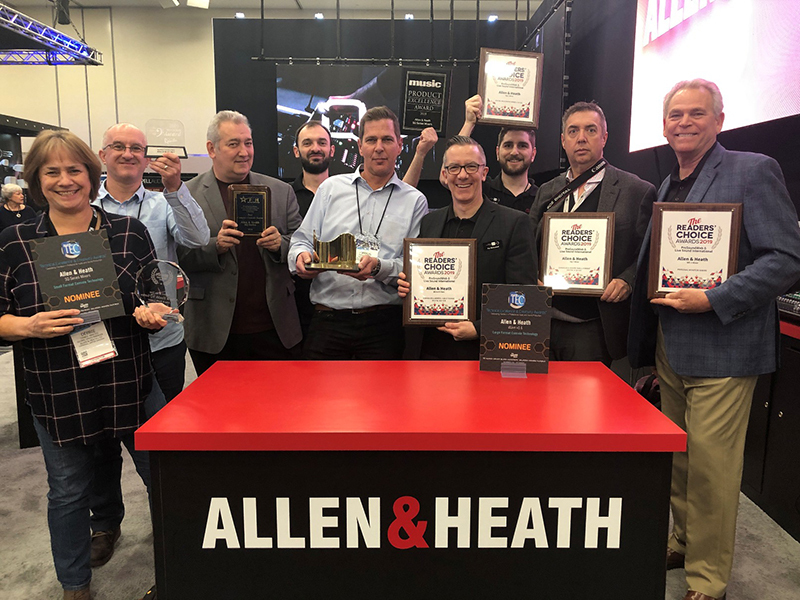 Allen & Heath’s staff celebrate multiple award nominations and wins at NAMM 2019. The TEC Award represents one of nine accolades bestowed upon Allen & Heath in recent months, with the SQ Series named in all but two. 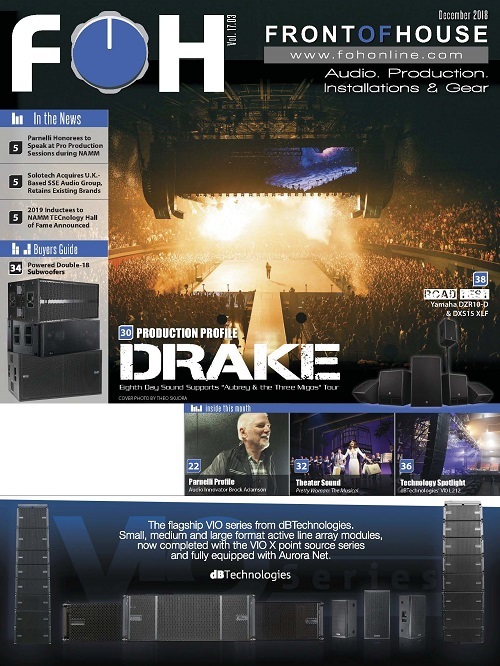 Music Inc. gave its 2018 Product Excellence Award to the SQ Series late last year, and Front of House magazine paid tribute to the product group in January, 2019 with its inaugural Gold Star award program. Product Award. 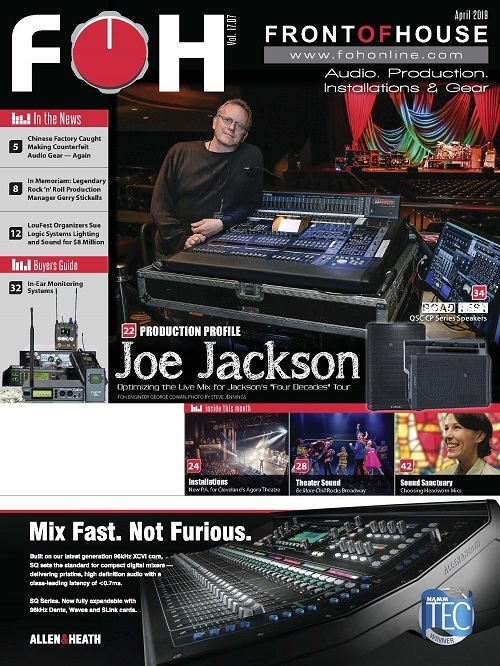 Among the MMR Dealers’ Choice Awards given last fall, the SQ Series became the first mixing console to ever gain its Product of the Year distinction. Sound on Sound magazine readers chose the SQ Series as its Best New Live Sound Product of 2019, while the Music & Sound Retailer Award for Best Mixer/Console went to the SQ-7 during this year’s Winter NAMM. 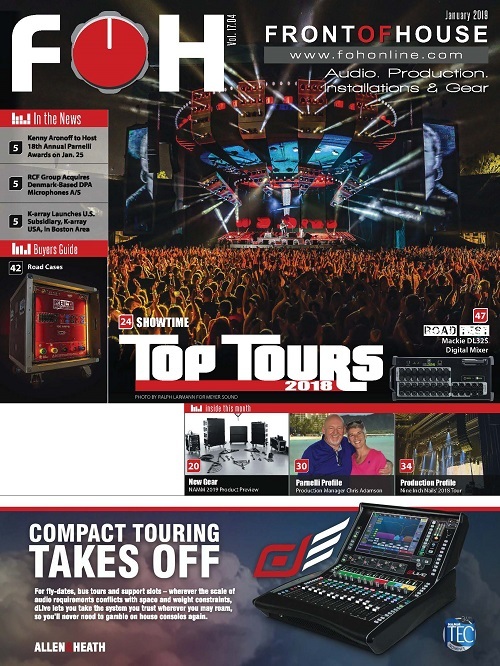 Among the ProSoundWeb Readers’ Choice Awards for 2019, Allen & Heath topped the Small Format Mixers category with the SQ-7, and the Rackmount Mixers category with the SQ-5. 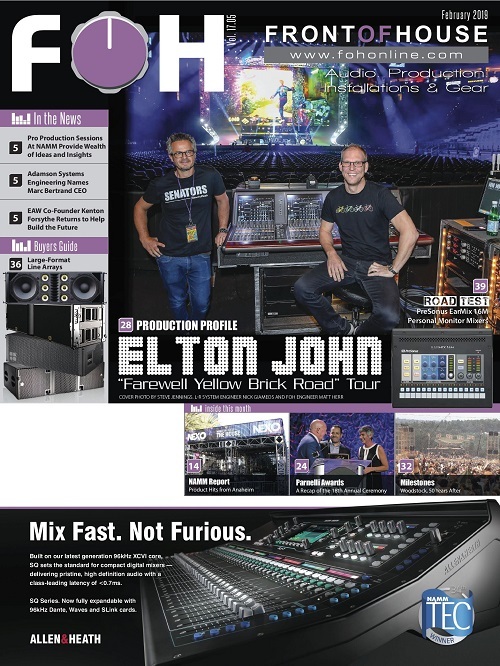 Not to be left out, the Allen & Heath dLive S Class Digital Mixing System won the ProSoundWeb Readers’ Choice Award for Large Format Mixers, while its ME-1 40-source Personal Mixer rose to the top of its class among nominees for best Personal Monitor Mixer.